Winters are here and during this chilly weather we often get cold and cough. However, some healthy foods can keep you warm, help boost your immunity, get rid of common cold and fight infections. 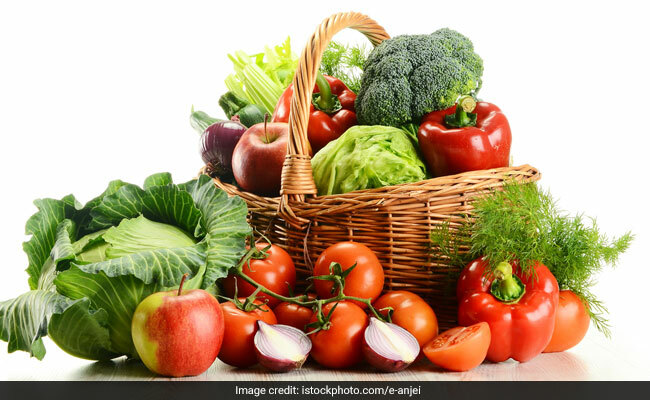 'Super food' are foods that have high nutritional value and offer several health benefits. 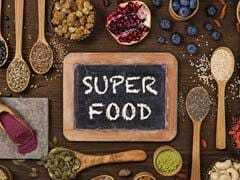 What are superfoods and why are they beneficial? 'Superfood' is the name given to a food that has high nutritional value and offers several health benefits. It is very important that you include some superfoods in your diet for a healthy living. Some common superfoods are eggs, legumes, nuts and seeds, garlic and kefir. Winters are here and during this chilly weather we often get cold and cough. However, some healthy foods can keep you warm, help boost your immunity, get rid of common cold and fight infections. Include as many superfoods you can in your diet for the overall health of the body. These foods will also give your body immune boost it needs to get you through the chilly months. 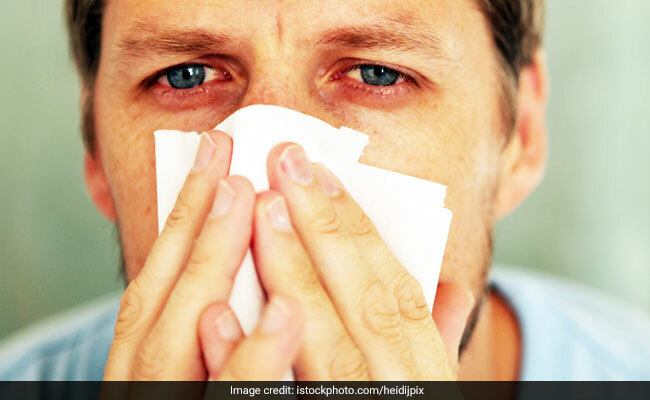 Winters are here and during this chilly weather we often get cold and cough. A superfood is a food which is not only nutrient-dense and offers a number of health benefits, but is also ecologically viable and sustainable. However, over-emphasizing the superfoods detracts people from adopting an overall healthy lifestyle. 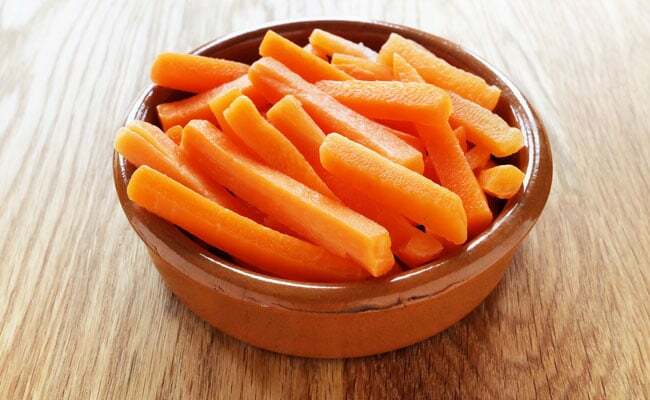 Bright red coloured vegetable, carrots are loaded with beta-carotene. Apart from this they are rich in fiber making them a weight loss friendly food. As an added benefit, they have high amounts of antioxidants, vitamin K, lower cholesterol levels and improve the eye health. Bright red coloured vegetable, carrots are loaded with beta-carotene. One of the most nutritious foods we can eat almost every day is egg. They are rich in all the essential nutrients like zinc, protein rich and as well as iron. 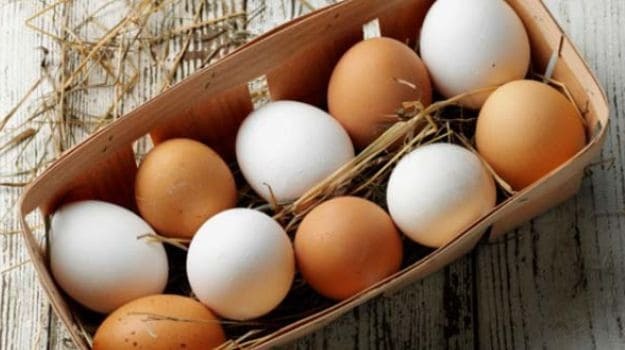 Moreover, eggs are perfect for early morning breakfast and can be eaten in several ways. One of the most nutritious foods we can eat almost every day is egg. 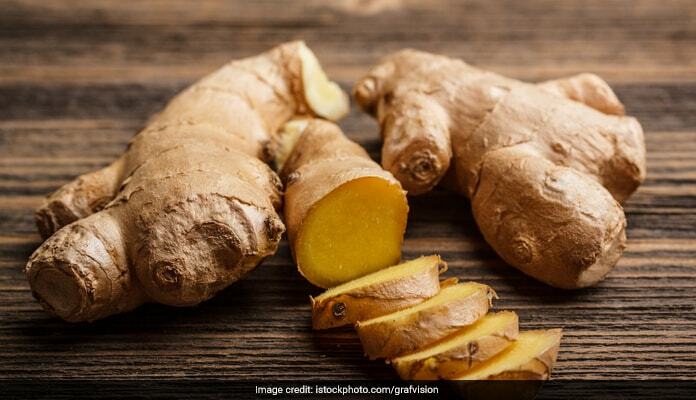 We all are aware of the long list of health benefits that ginger offers from fighting indigestion to boosting immunity. Since the cold and flu season seems to be in the air during the chilly months, it's time to include this root into your diet. 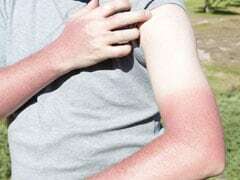 You can add ginger to your tea, soups and vegetables. You can add ginger to your tea, soups and vegetables. Winter months is a perfect time to load up on garlic. 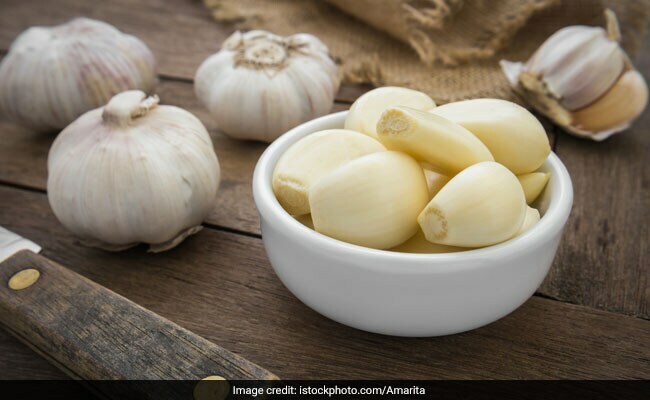 Crushed and raw garlic is a great source of selenium, germanium, and sulfhydryl amino acid (a form of sulfur), which assists in boosting immunity. This natural antibiotic is beneficial for urinary tract infections, lowering blood pressure, bronchitis and pneumonia. Garlic should be consumed if you are suffering from cold and flu. It will help your bodies stay healthy. Winter months is a perfect time to load up on garlic. The age old spice should be on your kitchen shelves this winter. This spice is commonly served alongside cloves, nutmeg and other herbs and spices. Ground cinnamon is a good source of calcium and also iron, which is essential for strong immunity and maintaining healthy red blood cell production. This spice may also help to lower blood sugar levels. You can add cinnamon to your morning tea and coffee. Like all the dark green leafy vegetables; mustard greens, are among the most nutritious foods you can include in your diet. These greens can help prevent cancer, are rich in fiber, detoxifies your liver and blood, helps lower cholesterol and is a good source of vitamin C.